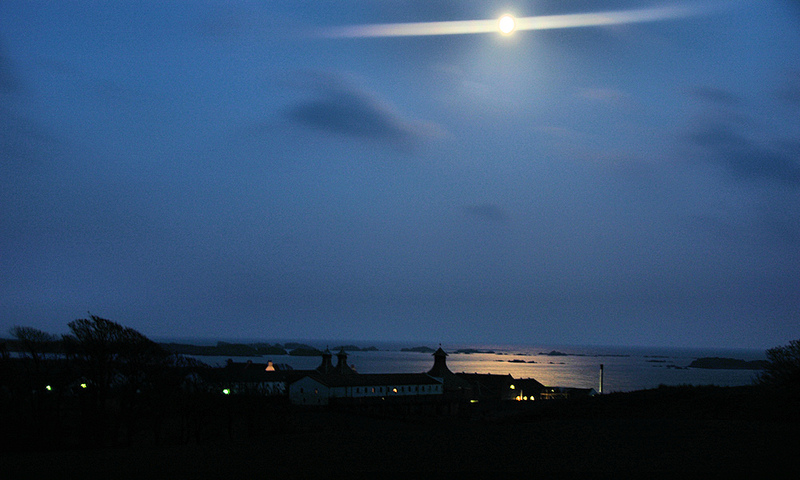 An evening at Ardbeg, the Moon high over the distillery, reflecting in the sea on the south coast of Islay. This entry was posted in Distilleries, Landscape, Night, Repost and tagged Ardbeg, Islay, Southern Skerries by Armin Grewe. Bookmark the permalink.